Miss Nepal 2019 Contestants featured in Saptahik Newspaper (PHOTOS) ! 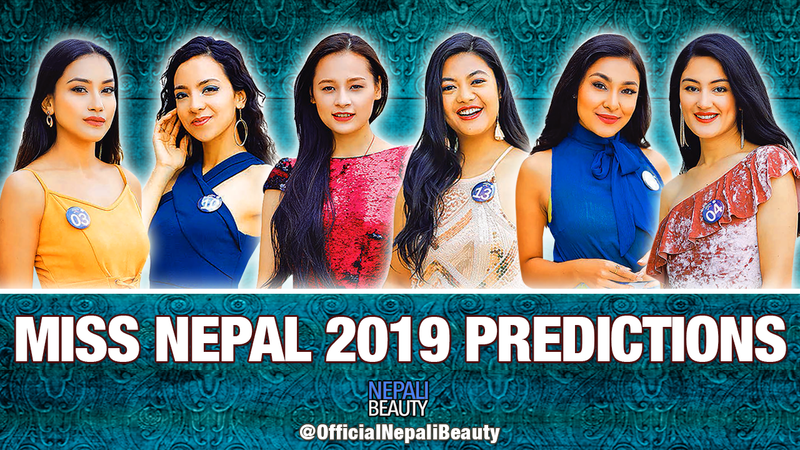 Miss Nepal 2019 Contestants were featured in 19 April 2019's Friday edition of Saptahik Newspaper. 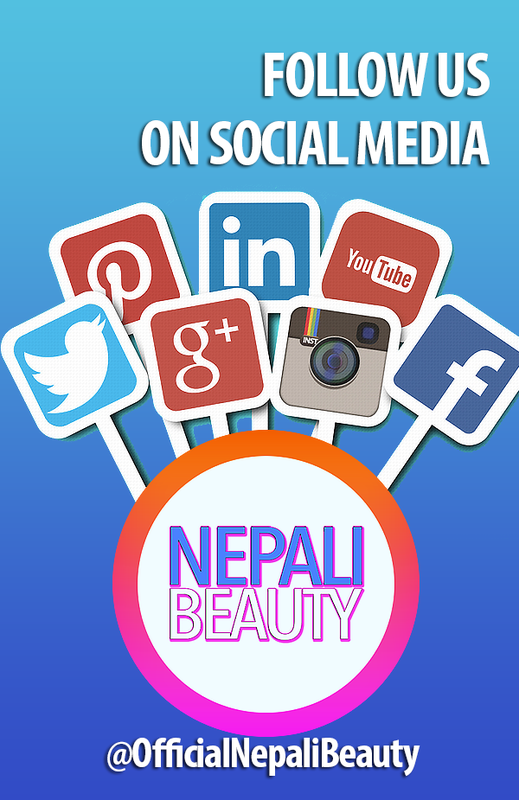 Disclaimer: These are the views and opinions of Admin George from Official Nepali Beauty and the purpose behind it is to help the contestants to improve their weakness. If you feel offended or get upset by the views and opinions in this video then that was not the intension and don’t watch this video. 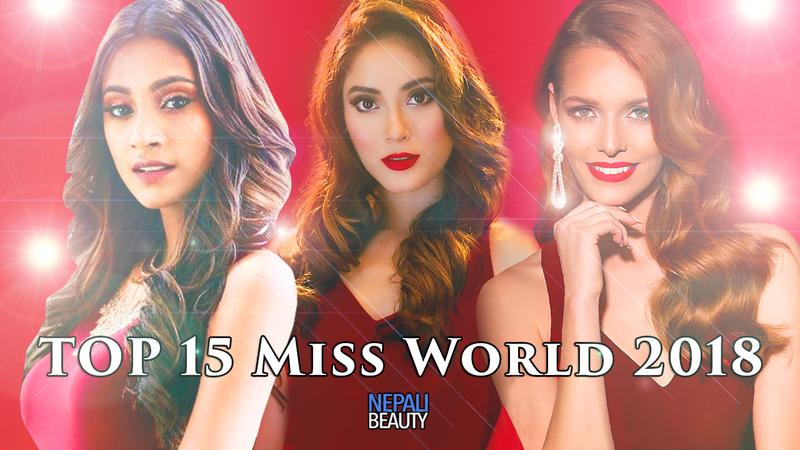 Miss Nepal contestants are public figure and if they want to improve themselves and grow until the final night then you can take the suggestions from this video. 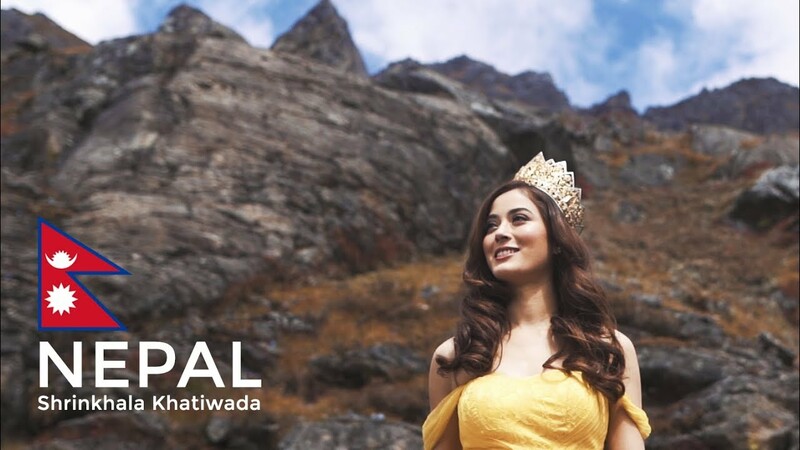 15th Place – Ashmita Maharjan (Public Choice) After the whole no make up controversy, I can definitely see Ashmita making the first cut of Miss Nepal 2019. She has improved her make up skills in such a short period of time and I can see a lot of Nepali people supporting Ashmita.